Palestine, Myanmar, Maldives and Kyrgyzstan. 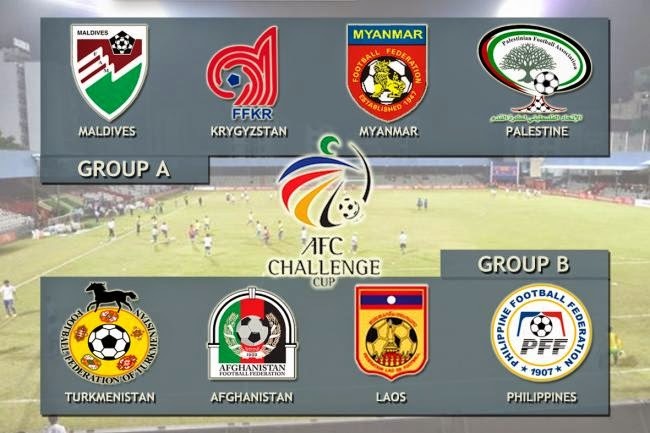 These are the results of AFC challenge cup 2014. Champion are the Palestine Team and they are going to Asian Cup 2015.